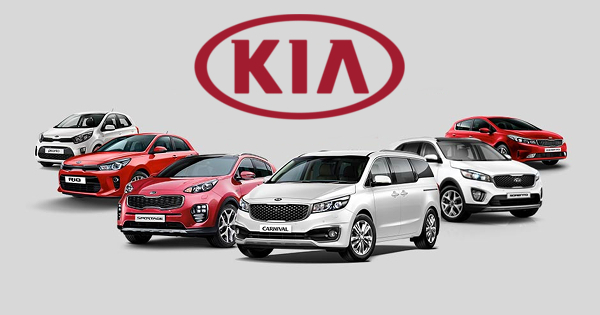 Kia motors continues to gain market around the world especially in Recreational and passengers vehicles particularly, As in the chart the most sales in 2017 regional wise stuck to US market with 291,000 sales followed by EUROPE and EFTA members countries then Latin America, Middle east/Africa, Asia and others etc. 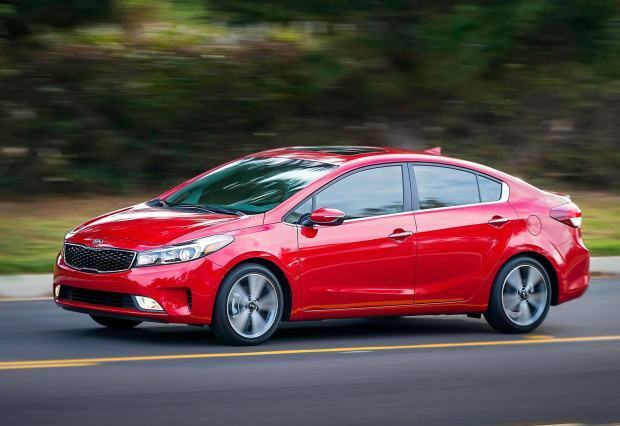 Best Kia sedan models based upon the number of total units sold worldwide in 2017 will be discussed and showed in the 2nd chart. A Medium size compact sedan car available in 3 variants LX, S and EX with 1.6 litre 4 cylinder engine Petrol engine. Rio among the first with almost 100,000 units sold worldwide in 2017 domestic and Overseas. 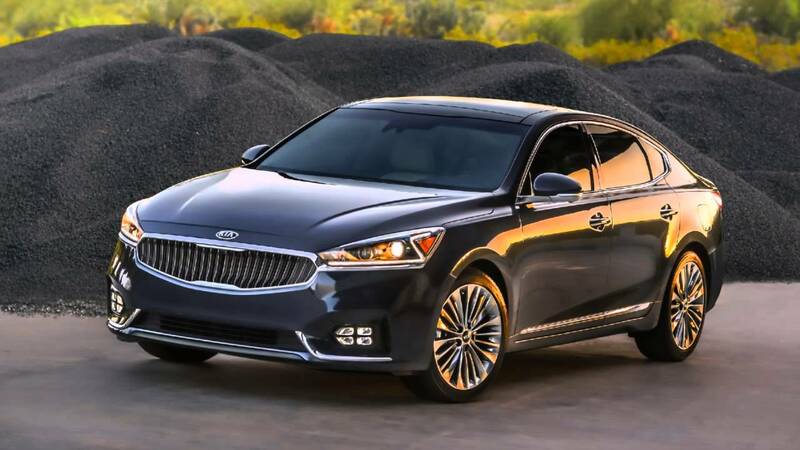 Optima is the 2nd in the list of best kia sedan models, Kia Optima available in 3 version Optima, Optima Hybrid and Optima Plug in Hybrid. 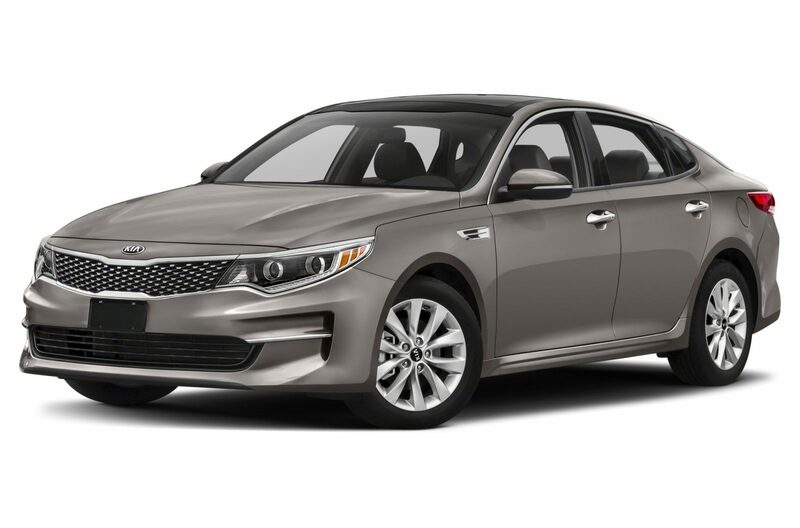 Optima offered 5 types of variant LX, S, LX1.6T, EX and SX with 2.2, 1.6 and 2.0 litre gasoline engine. Optima Hybrid offered two variants premium and EX with 2.0 Litre gasoline and 50hp electric motor combine 192hp at the rate of 6000 RPM. Optima Plug in Hybrid offered only EX variant with 2.0 lite gasoline and 66hp electric motor combine 202hp at the rate of 6000 RPM. The total number of units sold for all three version approximately close to 98,000. 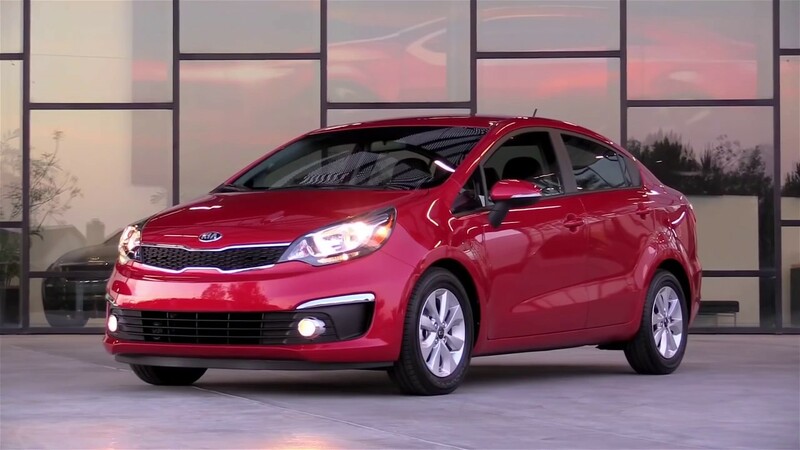 K3 is another model available in US, Asia and European Union countries, in sedan category this car total sold units in 2017 close to 88,000. K3 offers 3 variants LX, S and EX with 1.6 and 2.0 Litre dohc patrol engine. Offered 3 variants Premium, Technology and Limited with 3.3 litre V6 8 speed transmission, the total sold units worldwide approximately 65,000 units. However in terms of best kia selling cars worldwide 2017, here is a below chart which includes all Kia vehicles with domestic and overseas sales combined.